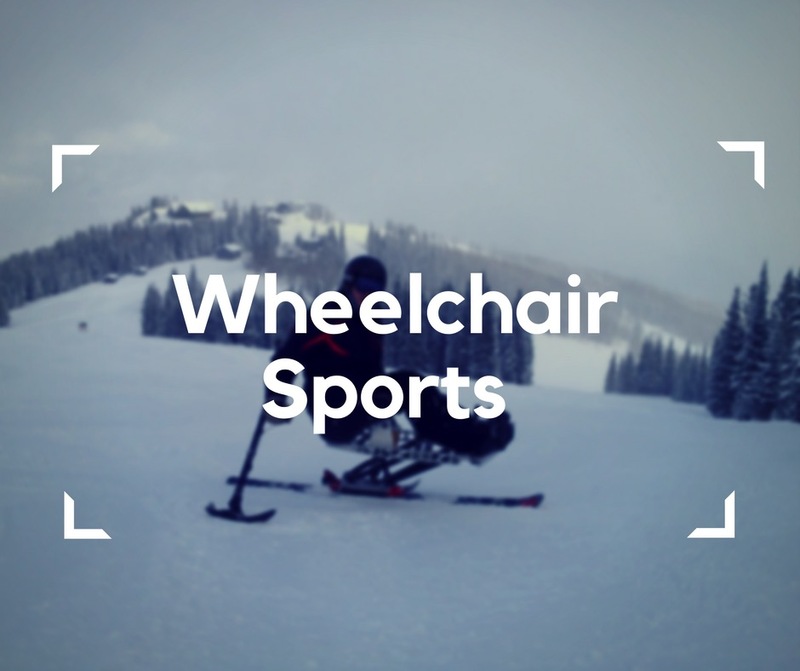 There are plenty activities you can do when you’re in a manual or electric wheelchair – summer, winter sports – you name it. I could write a book about that variety so I’m only going to focus on the most fun, according to me. As the winter is coming (wink, wink to the Games of Thrones Fans), let’s start with the winter sports. Lately, I had a great pleasure to meet again a guy who introduced me to the monoski. His name is Dominik and he is the founder of the Active Therapy. This man has a whole lotta passion and love for his job and the people he’s training with. So he showed me a thing or two and now I’m ready to share it with you. If regular skiing is not enough for you, try monoskiing. 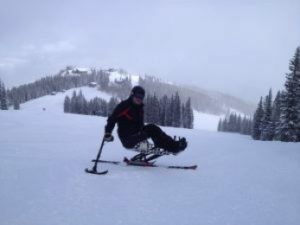 It’s basically very similar to skiing but you only have one, wide ski and you have to use poles to move. I was literally sooo exhausted after one hour that I could barely move – but trust me, it was worth it. It’s a great training for all your muscles – even your pinky is crucial. And remember – whether you’re in a wheelchair or not – put on some pants with suspenders if you don’t want everyone to admire your beautiful rear end. Just listen to my advice. If you’re looking for something extreme, try snowboarding! The adaptive version is just as demanding as the regular one. You’ll be needing an adjusted setup an lots of courage. I have never tried it but I wish to change that very soon. Who doesn’t love summer? Am I right? And who doesn’t love summer sports? From the stories you share with me, I know that many of you have acquired disability due to accidents but still want to do the things you had done before. So when I ask you about your favourite sport your first answer is very often cycling. 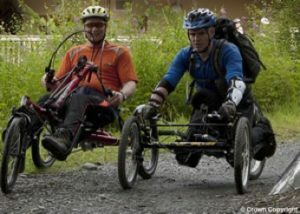 You’ve got many options here – for those wanting to race and feel the wind in their hair without too much workout I recommend electric wheelchairs. Sometimes I cycle with my friends on the Blumil because it’s fast and can last for about 30 kilometers. And they’re jaded after 1o so it’s ok If you want to get busy and sweat a little, I would choose hand bikes – they are sold as an attachement to a regular wheelchair or as whole hand bikes for the handcyclists. It’s one of the most popular sports for the disabled. Rugby for the disabled is the fastest growing wheelchair sport in the world! And boy is it fun. The rules are the same as in the regular rugby and if you think the players are less violent cause they’re in a wheelchair you couldn’t be more wrong Sometimes it’s even more brutal cause you may hurt yourself with a wheelchair. Of course a lot depends on the people you play with. If you play with your grandma then it should be all right but if your ambition takes you to a guy who weighs as much as your car then better get yourself some ice in advance. Do what you love – swim, cycle, play basketball, sail, play table tennis even lift weights or do crossfit. You can also treat longer rides on an electric wheelchair like a sport activity – especially with Blumil, as it helps to tone your core muscles. It’s totally up to you. But remember – before you take up any activity – contact your doctor first to see if it’s 100% safe for you. If you have any questions or want me to share with you some more sport stories just let me know in the comments!